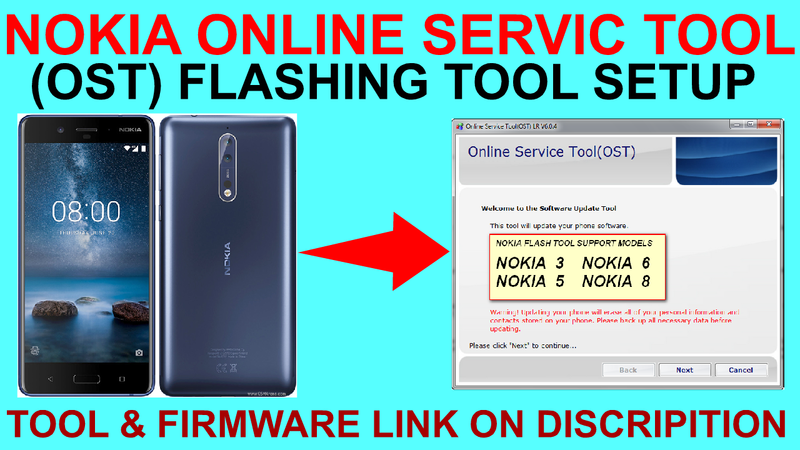 HOW TO SETUP NOKIA ONLINE SERVIC TOOL(OST) FLASHING TOOL. 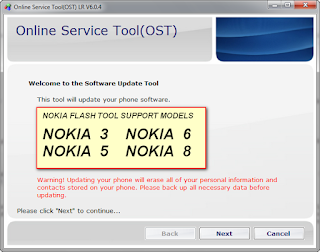 HOW TO SETUP NOKIA ONLINE SERVIC TOOL(OST) . 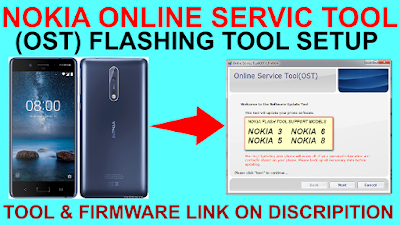 1# Download ONLINE SERVIC TOOL(OST). 5# Delete Ost Setup C drive. 6# Now Copy To c drive ost folder. 7# Paste online servic tool. 9# Now your tool ready for flashing.nokia 3,5,6,8.